The year 2019 marks the 200th anniversary of Queen Victoria’s birth. 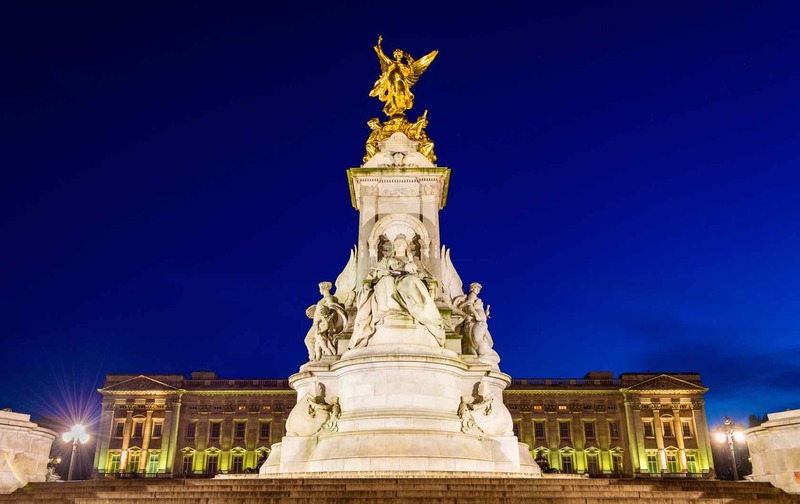 One of the most prominent British monarchs, Queen Victoria and her husband Prince Albert left an important legacy in London that can still be discovered today in the city’s works of art and public monuments, as well as in passed-down traditions that are a part of everyday life in London. Here’s how to celebrate the many achievements and lasting influence of one of Britain’s most popular queens. Queen Victoria was born and grew up in Kensington Palace. Queen Victoria was born in Kensington Palace on May 24, 1819. Today, you can find a pristine marble statue of her in front of the palace. She became the queen at age 18. This is the age she is depicted in the statue. It was commissioned by her daughter, Princess Louise, the Duchess of Argyll, in 1893. The statue also shows her in her coronation robes with a crown and scepter. Her coronation took place at Westminster Abbey. 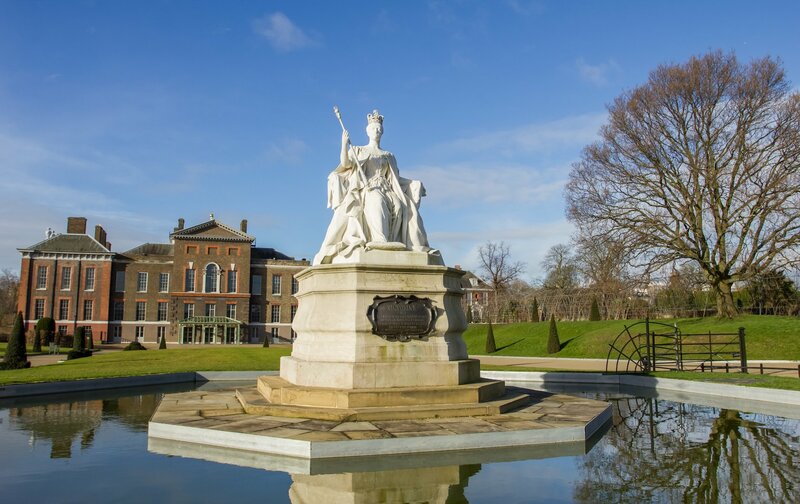 Starting May 24, 2019, Kensington Palace will host a major new exhibition dedicated to Queen Victoria to highlight the palace’s key role in shaping her life. The exhibition will display objects from her childhood and rare, personal items like her diaries, clothing and mementos. You can buy tickets for the show and find out more information here. London Perfect’s Victoria vacation rental apartment is positively palatial in size with four bedrooms. In addition to Kensington Palace, another royal stop should include Buckingham Palace. Queen Victoria was the first monarch to rule from the residence, thus commencing a new royal tradition. There’s also another magnificent memorial out front. This one commemorates her death in 1901 at age 81. Also, go on a jaunt to Windsor, as Queen Victoria’s final resting place is at Frogmore House. Windsor makes for a great day trip from London. Here are few other day-trip ideas, and London Perfect also hosts a tour to Windsor Castle. Queen Victoria is the namesake of the Victorian era. 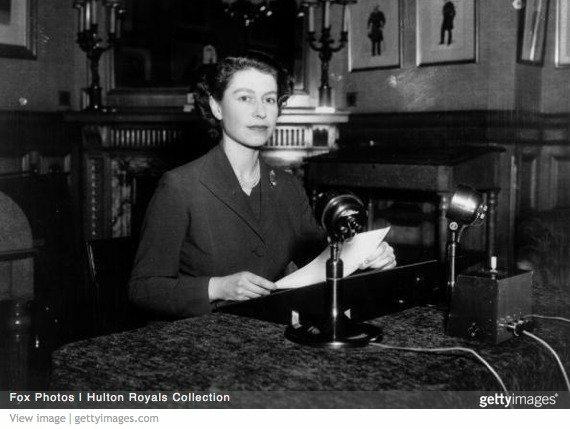 The popular Queen introduced Britain and royals to new fads and traditions that would one day become a part of everyday British life. For example, Queen Victoria made it popular to wear a white dress on your wedding day. Also, both Queen Victoria and her husband made the Christmas tree popular within the British public. The afternoon tea ritual also gained traction during the Victorian era, as tearooms became all the rage within London’s high society. (Though we have Anna Russell, the Duchess of Bedford, to thank for inventing the ritual—not Queen Victoria herself.) 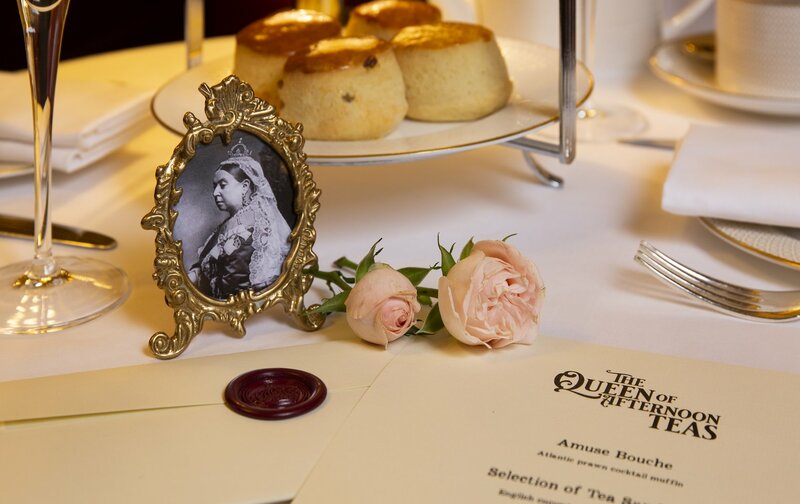 However, to mark the connection of the great afternoon tea tradition with the Victorian era, the glamorous and gilded Oscar Wilde Lounge in London’s Piccadilly is hosting The Queen of Afternoon Teas. This specially curated tea service showcases recipes, techniques and flavors fashionable during the Victorian era. Feast on curried chicken (an homage to Queen Victoria’s influence in India in the British Empire) and the rose and lychee mousse (inspired by Victoria’s favorite scent of Bulgarian roses). There will also be vanilla blancmange pastry and an orange jelly palette cleanser, which were first introduced during Queen Victoria’s reign. Ready To Party Like The Victorias? 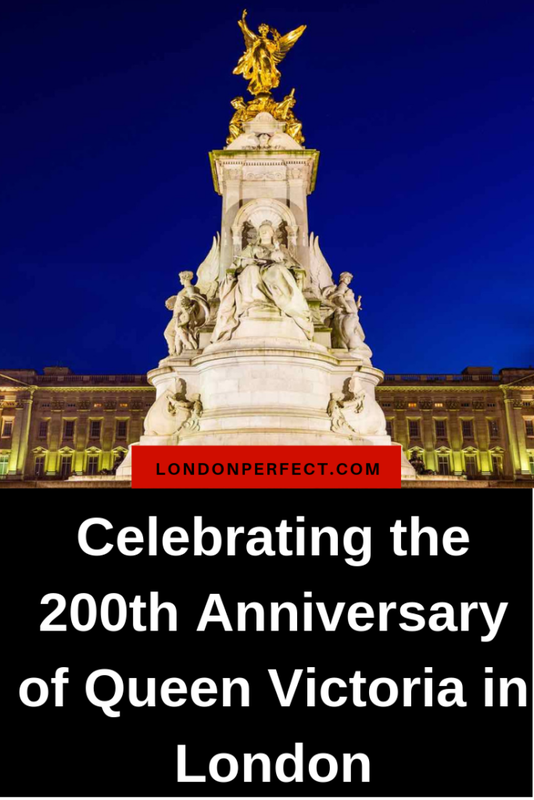 Do you want to celebrate the 200th anniversary of Queen Victoria in London? Get in touch with the team at London Perfect today. We can find you a very royal residence of your own for your next trip to London. And we can also help with booking tours and special exhibitions. The Queen Victoria at Kensington Palace Exhibition is actually just one of many reasons to visit London in 2019. There are plenty more great reasons to make a trip to the city of London this year. Posted on Monday, April 15th, 2019 at 8:24 am in What's On. You can follow any responses to this entry through the RSS 2.0 feed. You can skip to the end and leave a response. Pinging is currently not allowed.